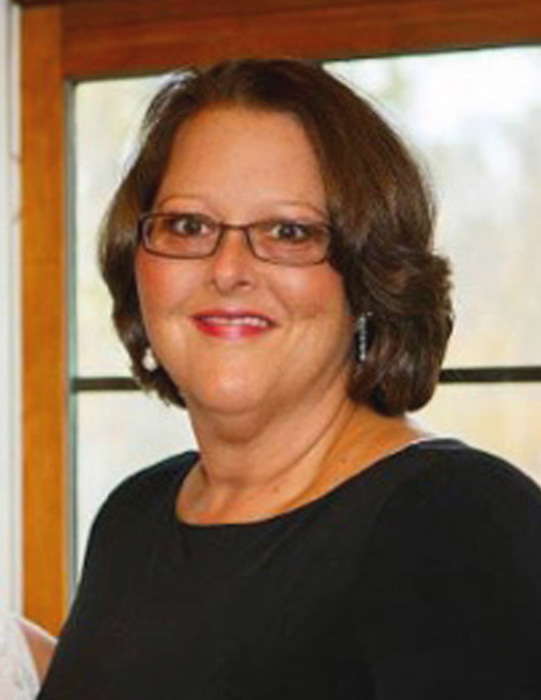 Stacy L. Burden 49, of Greenbrier, Tennessee, formerly of the Nuckols Community in McLean County went home to be with the Lord on Friday, November 30, 2018 at her home in Tennessee. Stacy Lynn Ashby was born January 11, 1969 in McLean County to Ernest F. and Elizabeth Humphrey Ashby and was married to John Aaron Burden August 19, 1993. Stacy was an insurance claims processor for the Department of Veterans Affairs in Smyrna, Tennessee and a member of Livermore Missionary Baptist Church. She was a 1987 Graduate of McLean County High School, where she was a member of the Lady Cougars Basketball Team, was an avid University of Kentucky Fan, loved the beach and her two dogs, Jake and Sadie. Stacy was preceded in death by her father, Junior Ashby. Survivors include her husband of 25 years, John Burden; her mother, Elizabeth Ashby of Livermore; a brother, Lacy Ashby of Livermore; two nieces, Cinamon Burden of Houston, Texas and Makayla Ashby of Island; and special friends, Christina Hudson, Dana Bayliss, Marti Guelde, Lori and Steven Beals, and Monica Wood. Funeral services will be held at 10:00 A.M. Monday at Muster Funeral Homes, Calhoun Chapel with Dr. Richard Sams officiating. Burial will be in the Green River Memorial Gardens in Livermore. Friends may visit with Stacy’s family from 3:00 P.M. until 6:00 P.M. Sunday and from 9:00 A.M. until 10:00 A.M. Monday at Musters in Calhoun. The Stacy L. Burden family requests that expressions of sympathy take the form of donations to Lady Cougars Basketball; C/O McLean County High School; 1959 Kentucky 136 East; Calhoun, Kentucky 42327. Memorial contribution envelopes will be available at Musters in Calhoun. Share your memories and photos of Stacy at musterfuneralhomes.com.